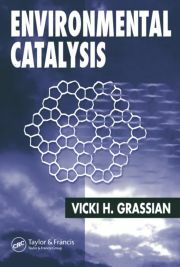 The book provides insight into the working of clays and clay minerals in speeding up a variety of organic reactions. 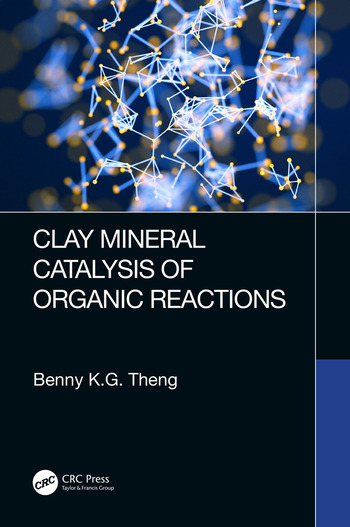 Clay minerals are known to have a large propensity for taking up organic molecules and can catalyse numerous organic reactions due to fine particle size, extensive surface area, layer structure, and peculiar charge characteristics. 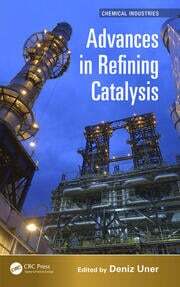 They can be used as heterogeneous catalysts and catalyst carriers of organic reactions because they are non-corrosive, easy to separate from the reaction mixture, and reusable. 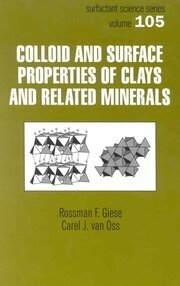 Clays and clay minerals have an advantage over other solid acids as they are abundant, inexpensive, and non-polluting. Benny K.G. Theng is an honorary research associate with Manaaki Whenua – Landcare Research in Palmerston North, New Zealand (NZ). Before joining the research staff of MW-LC in 1992, he was a scientist with the NZ Soil Bureau, DSIR. His research has focused on the behavior and reactivity of small and polymeric organic compounds at clay mineral surfaces. 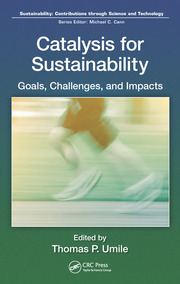 He is a Fellow of the NZ Institute of Chemistry, NZ Society of Soil Science, and the Royal Society of New Zealand.